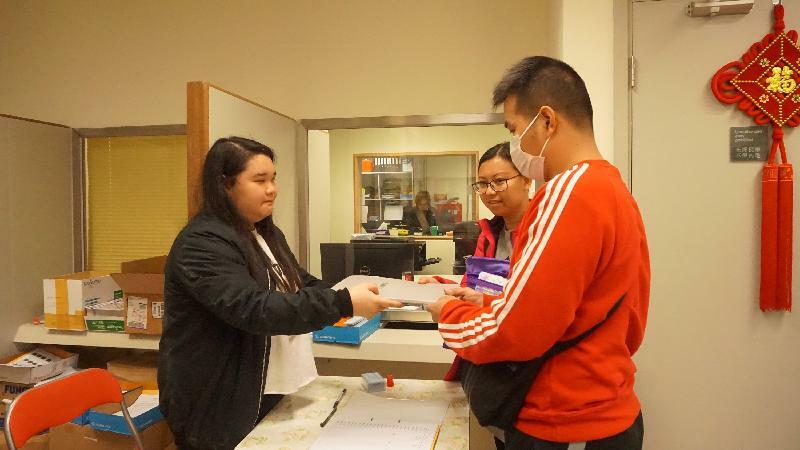 Residents began moving into three of the four domestic blocks at Shek Mun Estate stage two today, the Hong Kong Housing Authority said. Residents of the remaining block are expected to move in later this year. The estate is located at On Muk Street in Shek Mun, Sha Tin. "The three domestic blocks that commenced intake today are Fung Shek House, San Shek House and Sui Shek House, while the one to be completed is Hi Shek House. These non-standard blocks are 31 stories, 38 stories, 39 stories and 45 stories respectively, providing a total of about 3,000 public rental housing units for about 8,700 residents," a spokesman for the HA said. Shek Mun Estate offers recreational facilities including children's playgrounds, multi-purpose courts, basketball courts, badminton courts and table-tennis tables. In addition, there will be a community farm. 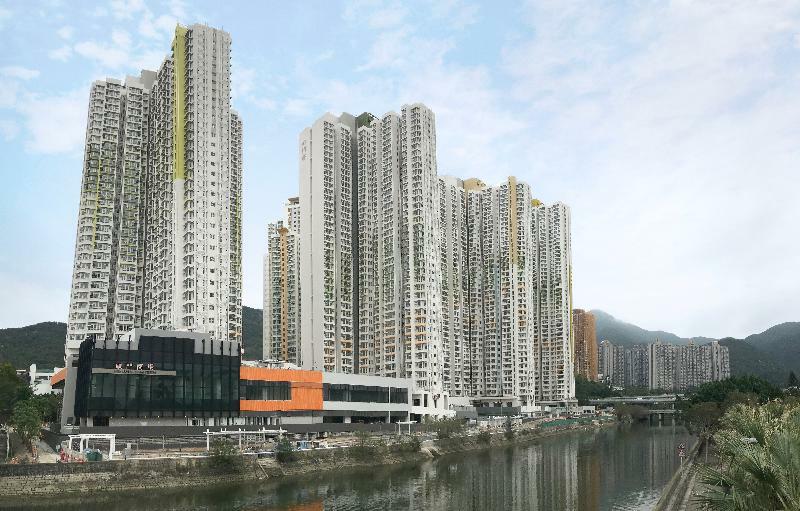 Eateries and a wet market at Shek Mun Shopping Centre, parking spaces, a child care centre and a kindergarten are expected to be available later this year. Shek Mun Estate stage two is beside stage one and the MTR Shek Mun Station and will offer 5,000 units for 13,500 residents when completed.